Never-before-seen still-cuts from Kim Jaejoong’s movie ‘Jackal is Coming’ have been revealed to commemorate the release of the movie in Japan. 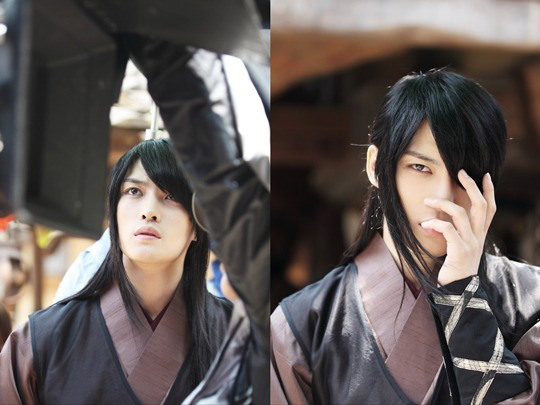 The released photos show Hallyu star Choi Hyun (Kim Jaejoong) dressed in historical attire for a music video in the movie. Meanwhile, ‘Jackal is Coming’ is a comedy that depicts the kidnapping of Hallyu star Choi Hyun (Kim Jaejoong) by a slightly lacking killer (Song Ji Hyo) and hit the big screens in Japan on the 3rd. 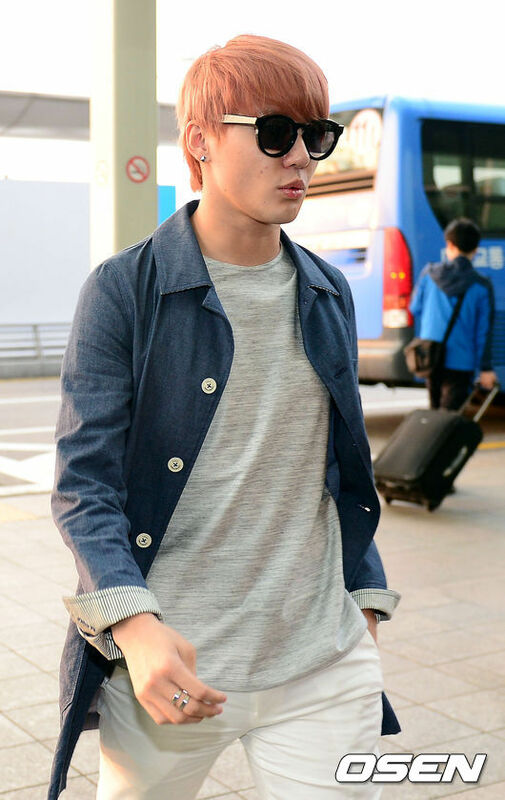 Kim Junsu (XIA), who is currently affected by Typhoon Bolaven, will be boarding the airplane for his world tour. 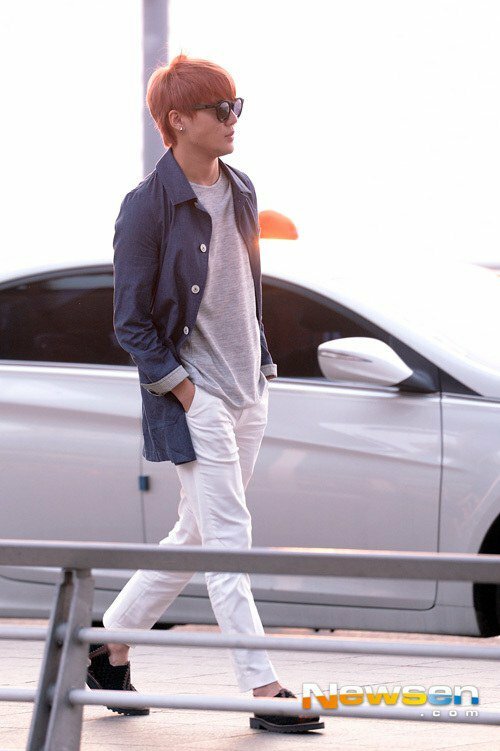 Kim Junsu concluded his last stop on Asia Tour on the 27th of August at Hong Kong and had returned to Korea, followed closely by a flight to New York scheduled on the the 9.30am of 28th. 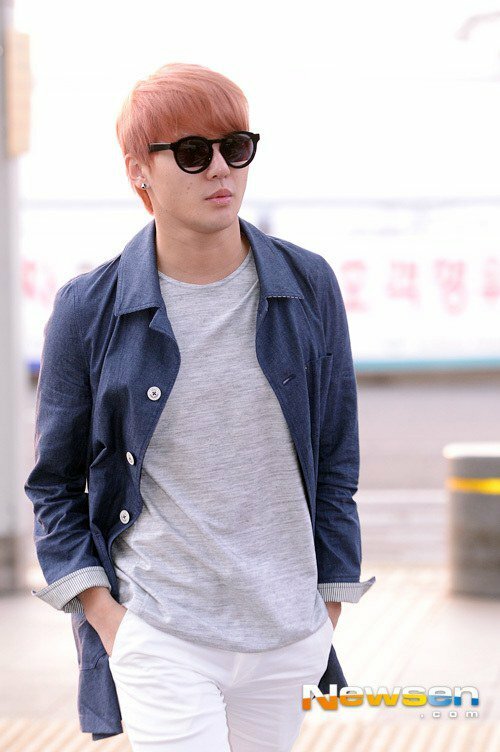 Kim Junsu’s World Tour started right after the end of Asia tour, and thus the typhoon’s situation is closely observed. Especially since there are no direct flight to South America, if there is a need to transit, it will need at least 3-4 days for transition. For such situation, there is also a preemptive measure made in case for any unforeseen circumstances, other flights can be taken. 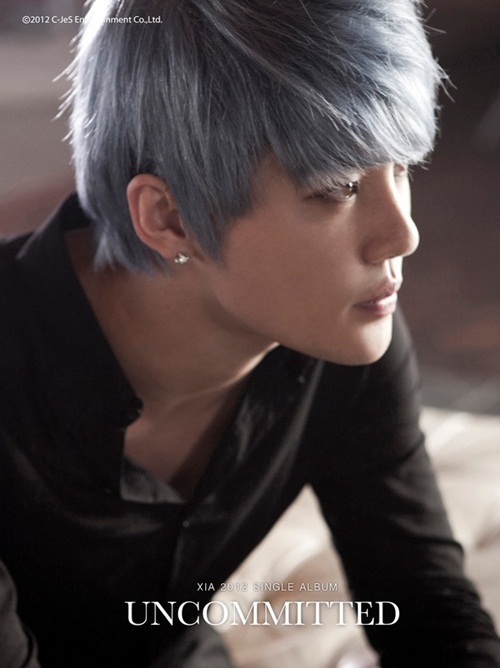 Kim Junsu’s World Tour will be starting in New York this 30th August, followed by Los Angeles, Mexico, Brazil and Chile. While “Rooftop Prince” was being broadcast, Lee Tae Sung would often demonstrate his close friendship with Park Yoochun through Twitter. To Yoochun, who had suffered the loss of his father in the earlier stages of filming, Lee Tae Sung had sent a message full of genuine care, “Although you are doing very well now, just be a son that your father would be proud of. Don’t say such heartbreaking things. You just experienced it earlier than others would. 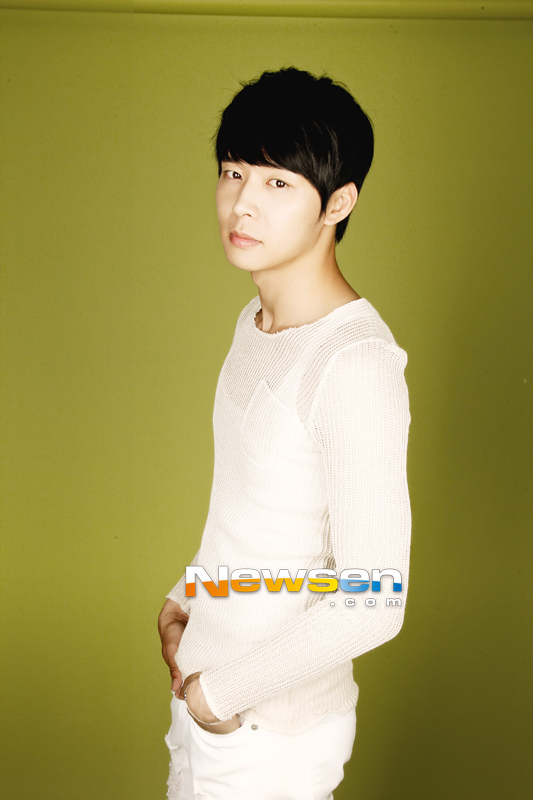 Press on.” Naturally, it makes people wonder how Park Yoochun is like in his eyes, as a colleague. 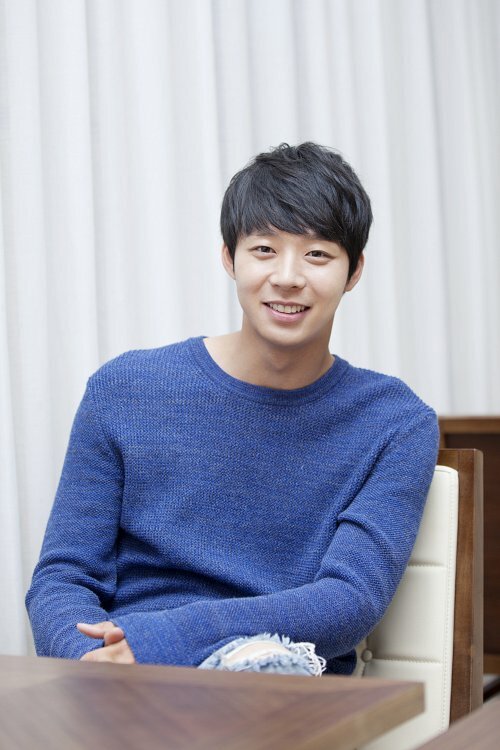 “Before the filming, I had my doubts as to whether Park Yoochun, who had started off as an idol, would be able to take on the role of Lee Gak well. So I think the way I looked at Yoochun was influenced by these social perceptions. Although he has quite little experience with filming productions as an actor, if you were to look past that, he is really very hardworking. Despite the tight filming schedule where we did not even have time to sleep, he was still able to familiarise himself perfectly with the script. He had to deal with some tough situations while filming, and in the latter half his physical condition got worse and worse, but he was still able to take on what is equivalent to 3 different roles, right up till the end. He is a good actor. Fans were very curious as to how Yoochun and So Hyun have such a close relationship, in which they hold numerous conversations over Twitter, even though they have never had a scene together in ‘Rooftop Prince’. To this, Yoochun explained, “There were many times when our waiting rooms were close by or times when we shared the same waiting room. 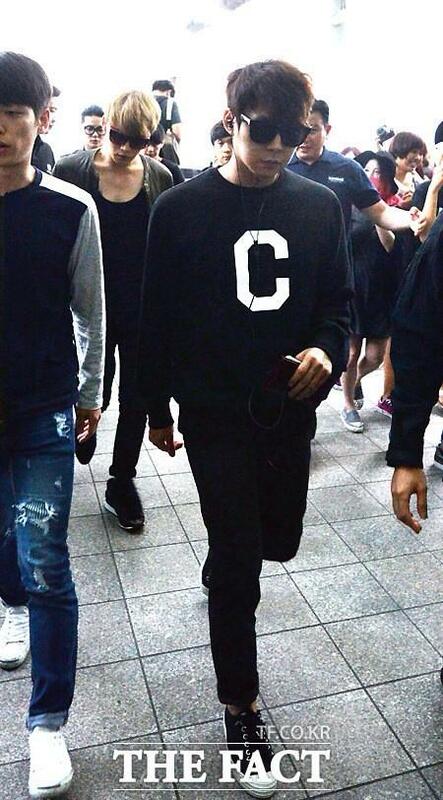 Therefore, So Hyun and I saw each other a lot . I spent a lot of time with So Hyun because the waiting time [for ‘Rooftop Prince’] was long. So Hyun would come find me first and bring me food to eat and ask to take pictures together. It was really cute”. 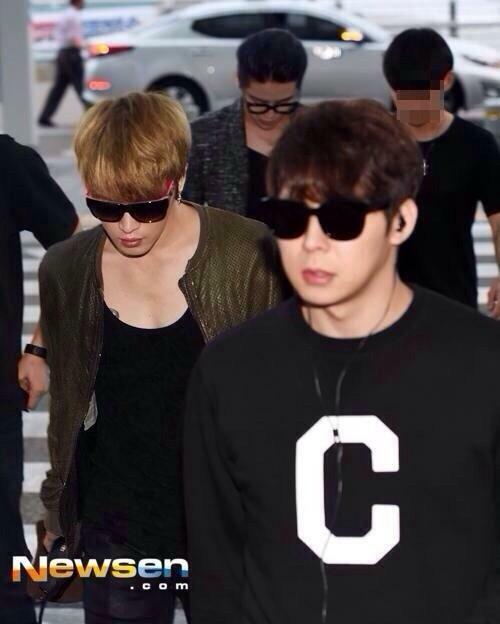 Yoochun said, “I really love daughters. I fantasize about having a loving family. When I marry I think I will be able to have a daughter like So Hyun. At the minimum, I think there is a 70% chance that I will have a pretty daughter. If she’s my daughter, she’ll definitely be pretty,” causing himself to laugh. 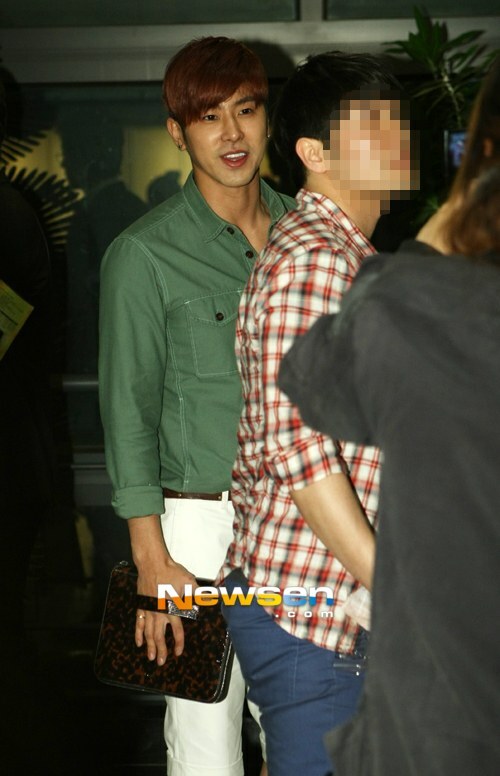 TVXQ’s Yunho expressed his disappointment in falling during his pair-skating performance. On the June 12th broadcast of SBS’s “Kim Yuna’s Kiss & Cry“, Yunho and his skating partner, Claudia Mueller, gave a pair-skating performance from the musical “Grease“. 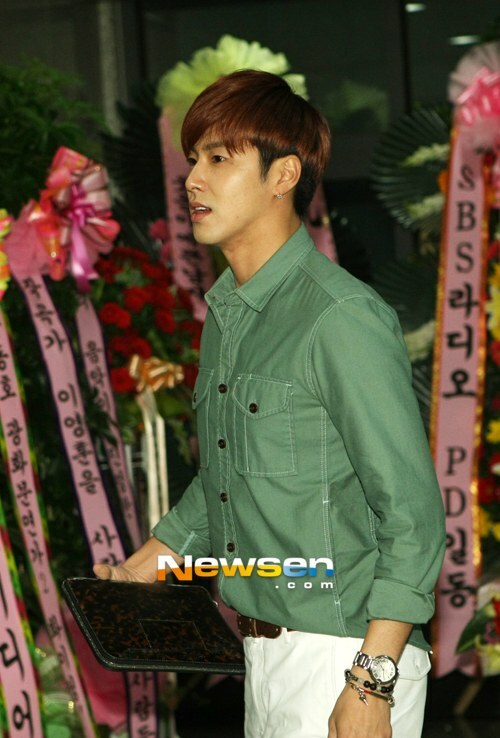 In the last episode, Yunho, who placed 1st during the first singles performance, was unable to practice much for the pair-skating performance because of his overseas schedule. Because of this, he gave a sluggish performance during the half-way evaluation. The two skaters were much more in sync during the actual performance, but because of the lack of practice time, Yunho did make some mistakes. Meanwhile, the pair received a score of 33.7 for their performance. 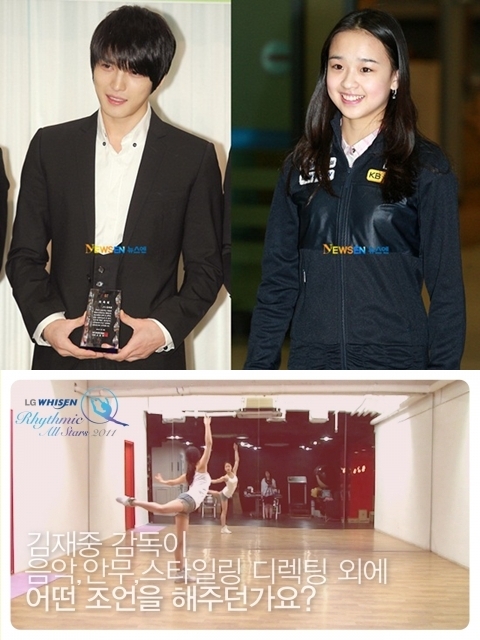 Rhythmic Gymnast Sohn Yeon Jae and JYJ’s Kim Jaejoong was featured together in a preview video for the Gala show. 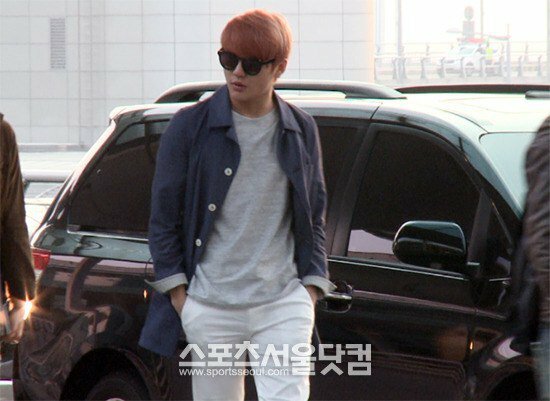 Kim Jaejoong, who directed the JYJ Worldwide Concerts, also directed this highly-anticipated Sohn Yeon Jae Gala performance, and a practice video of this event was revealed. In this video, Sohn Yeon Jae uses her skills that have been shown in her competitions, as well as other newly choreographed moves, displaying a strong performance. This heightened the suspense for the Gala show, which will hold its debut performance on 11 June. 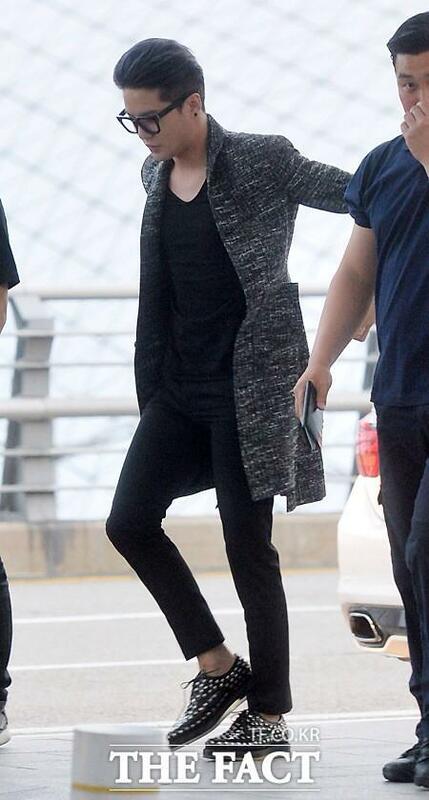 Kim Jaejoong and the LG Whisen Rhythmic All Stars production team have meshed well. 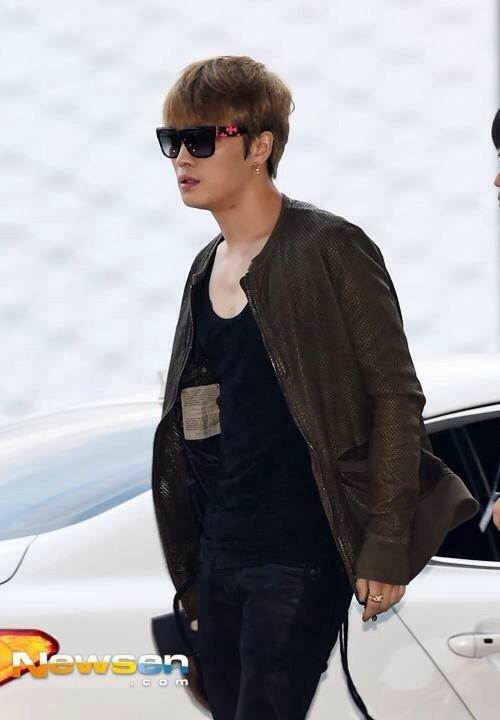 Despite his current participation in the JYJ Worldwide Concerts, he has been communicating with the team via emails, selecting the soundtracks, direction, choreography and styling for this special stage which he is the director of. Sohn Yeon Jae said, “Director Kim has given his advice on even the smallest details, including expressions and looks etc.” also, Sohn Yeon Jae showed her support for Kim Jaejoong, who is currently involved in the JYJ Worldwide concerts, via a short video message, showing her thankful emotions. The LG Whisen Rhythmic All Stars 2011 will hold a total of 2 performances, on 11 June at 3pm and 12 June at 2 pm, at the Hwajung Gymansium. 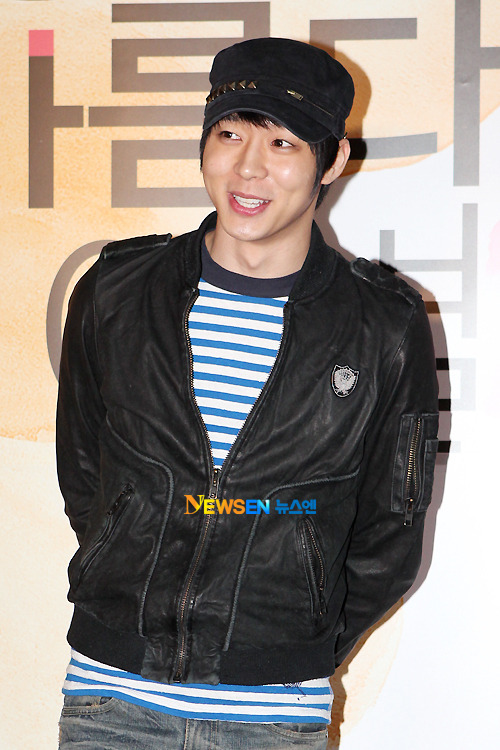 A shockwave spread through the industry when it was found that a string of Park Yoochun’s TV appearances were canceled. Many have voiced the opinion that the broadcasting companies are buckling under external pressure, and the production crews have stepped forth to give their clarifications.